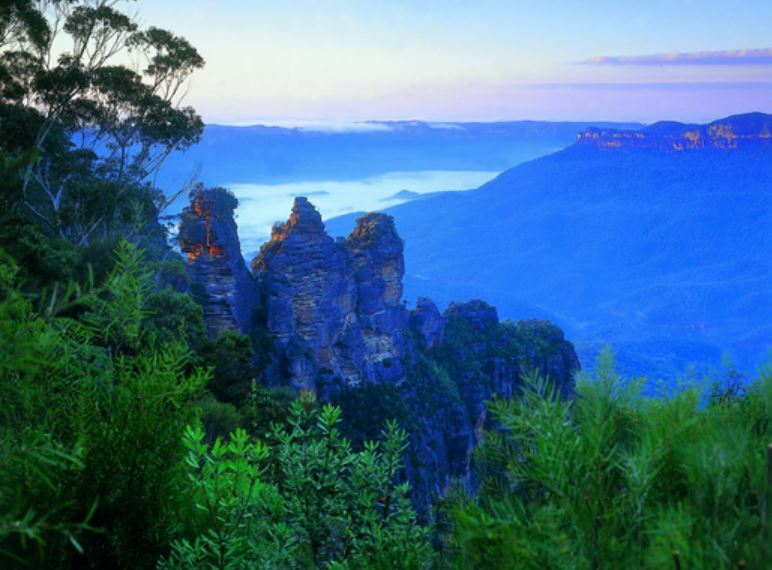 Located on the east side of Australia lies New South Wales, which is bordered by the Tasman sea. To the north of New South Wales, you’ll find Queensland, while to the south you’ll find Victoria. A vast portion of New South Wales maintains a humid subtropical climate, while other areas provide an oceanic front. Plus, there’s also a mountain climate with cool to cold weather year round. No matter where you’re headed in New South Wales, there’s an abundance of tourist attractions and tours available. We offer the best tours to the New South Wales tourist attractions, including a variety of accommodations for your stay. With an insider’s prospective to the region, you won’t just tour the area, but learn the ins and outs of the region like the locals. You’ll discover the best kept secrets and top locations to visit! Many of the top attractions in New South Wales are family-friendly and perfect for those who love spending time outdoors. With the best beaches in Australia, including beaches for surfing, scuba diving and often hosting beach events, our New South Wales tours will take you to the hottest beach locations! With an abundance of natural parks, you’ll find sport and adventure around every turn. We offer diving and road trip tours of the utmost variety to make the most of your time in New South Wales. No matter if you’re hitting the trails on a bike, horse or walking, we have the outdoor adventure tour for you! When in New South Wales, you’ll mingle with the locals and get a taste of the area’s culture and history as you stroll through the streets and check out the best art galleries. Our New South Wales tours take you to the best locations, including fine restaurants and wine tasting tours! New South Wales is also a hot spot for festivals, events and country markets. Our tours take you through the heart of the region, so you’ll be able to experience the diversity of events, festivals and local markets. When visiting the best New South Wales tourist attractions, we also offer first class accommodations, from 5 star resorts to rustic campgrounds. No matter what you’re looking for, we have the accommodation package to suite everyone’s needs. Let us help you make the most of your time in New South Wales by booking your tour and accommodation packages today!